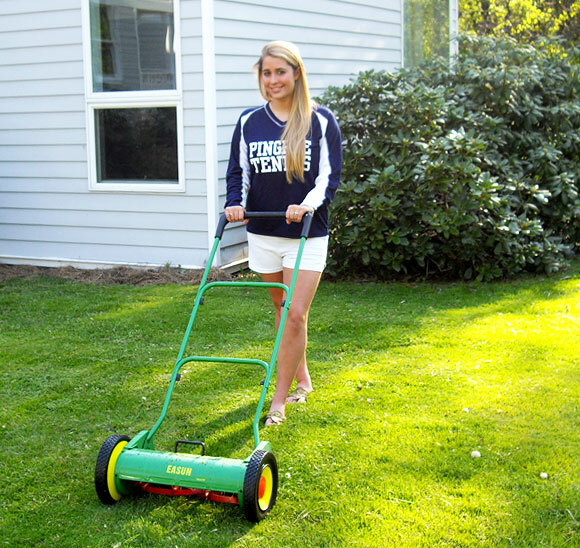 I wanted to take a minute and expound upon my love for the Recharge Mower, a new green running lawnmower. My family made the decision to become environmentally conscience about a year ago. It’s not always been the easiest thing but with a little research, we’ve had a lot of success. It was quite by accident that we stumbled across the Recharge Mower. We’d made the decision to get a riding lawnmower due to some health issues and never really expected to come across anything green. 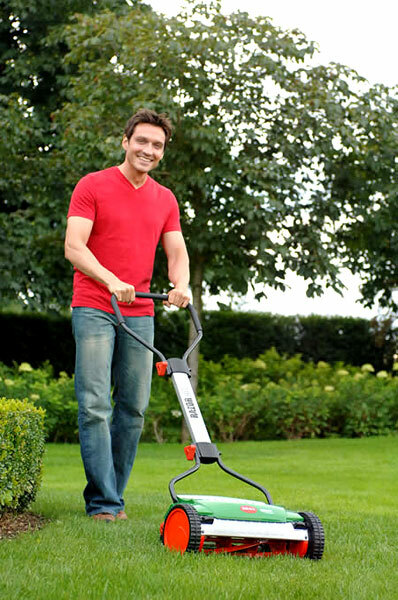 Imagine our thrill when we found the Recharge Mower. The Recharge Mower runs on battery power, so that means no motor. No motor, no emissions. The Recharge Mower runs for about 3 hours(that’s cutting time). In that time we can usually get our lawn done twice. The best part, it’s super cheap. For a full charge, our mower costs about 55 cents. A green machine that’s cheap to run. Is there anything better? What’s Better? Feed your NYT to your Worms or Recycle? The New York Times has been regularly publishing articles about composting. It seems there are a lot of hip people in NYC apartments feeding their NY Times to their worms! I too shred my Sunday times (the only day I get a paper delivered) and use that on top of my can-o-worms composter. I was feeling like that was the best solution until this article today: Urban Composting: A New Can of Worms. Composting does not have as big an environmental effect as recycling, Environmental Protection Agency figures show: recycling one ton of mixed paper is four times as effective in reducing greenhouse gas emissions as producing the same amount of compost. I have always wondered this and am grateful to have an answer. Seems I’ll start using other forms of non-recyclable paper to lay on the top level of my wormery. We have some more information about the new Brill sharpening kit that we left out of our post yesterday and that we would like to share with you! Firstly, the sharpening kit is made for the Brill Razorcut 38 and the Accu Razorcut 38. However this does not mean the kit cannot be used on the Razorcut 33. The sharpening kit can be adapted to the Razorcut 33 by taking a hack saw and cutting the sharpener from 15″ down to 13″. The sharpener can also be used on the previous Luxus model of the Brill. Also, please note that when putting the sharpener on the mower you must hand tighten the screws to the tight position and make sure to not use a screw driver because it will break the sharpener. We have just ordered new sharpening kits made especially for the Brill Mower that customers will be able to purchase on our website later this week. The sharpening kit comes with instructions and three sharpening pads. The kit will cost $39.99 with an extra $10.00 for shipping and handling. -Attach sharpening kit to the mower. -Repeat these steps 2 or 3 more times to sharpen blades completely. New to PPM: There is now the option add a fan to your purchase of the Excel NE Sun-Mar composting toilet. The fan costs $50 and can be powered by a solar panel, which costs $150. The Excel design means that the three chamber unit can be specifically designed for those with no continuous 110 volt supply. The Excel NE does not come with a fan or heater but the 12 volt fan should be installed if you need to install the toilet with any bends in the vent. Sometimes you will notice that the bolt attached to the handle will come loose on your NaturCut mower. Below are the steps for what to do when this happens. -first you’ll want to start off by taking the cotter pan off of the handle and then removing the handle from the bolt. -Take off the wheel clip (you will need a flat edged screw driver to do this). -Use a phillips head screw driver and tighten the screw. -Put on the wheel, wheel clip, and hub cap. (To put the hup cap on press the middle so it snaps back into place). -Place handle back over the bold and put the cotter pin back on. And voila, no more loose bolts! People Powered Machines is taking advantage of all the great internet net working and we are now on Twitter to provide our followers with great articles about lawn care, recycling, and other environmental issues! 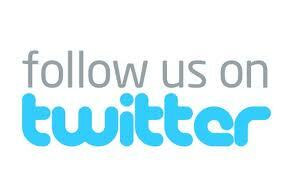 Find us by searching davidatemple and click “follow” to get quick updates and helpful information. We also use twitter to connect with other lawn care businesses and people who care about the environment as much as we do and we have discovered some great articles and advice.